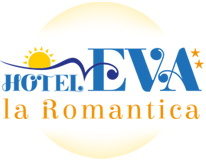 Italian Riviera, Cinque Terre, Chiavari, Sestri Levante, Rapallo: visit by staying at the Hotel Restaurant Eva la Romantica Moneglia on the sea! 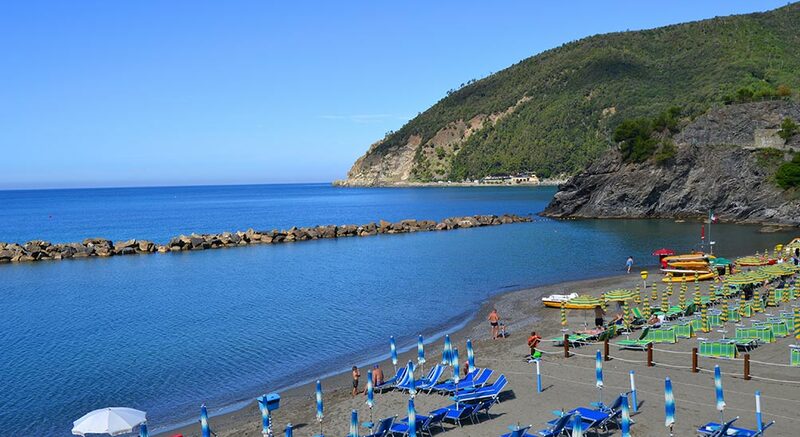 The Ligurian coast to explore! In town, the Villafranca and Monleone castles and the churches of San Giorgio and Santa Croce, frescoed inside, may be an interesting destination. 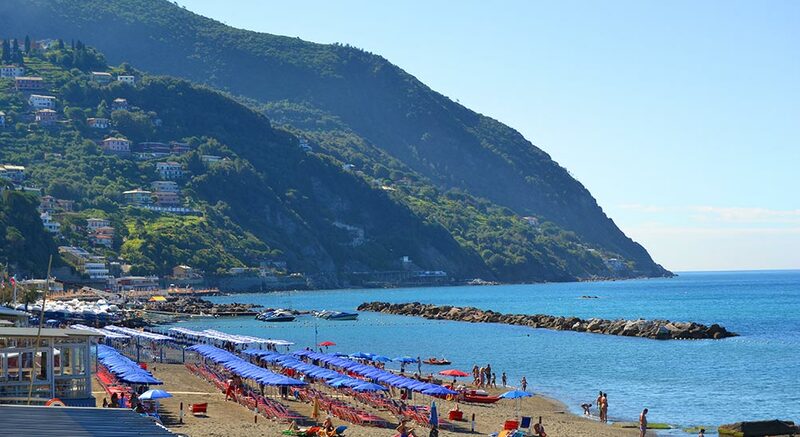 But the showpiece is the trip to the Cinque Terre (they’re only a few minutes of train apart). 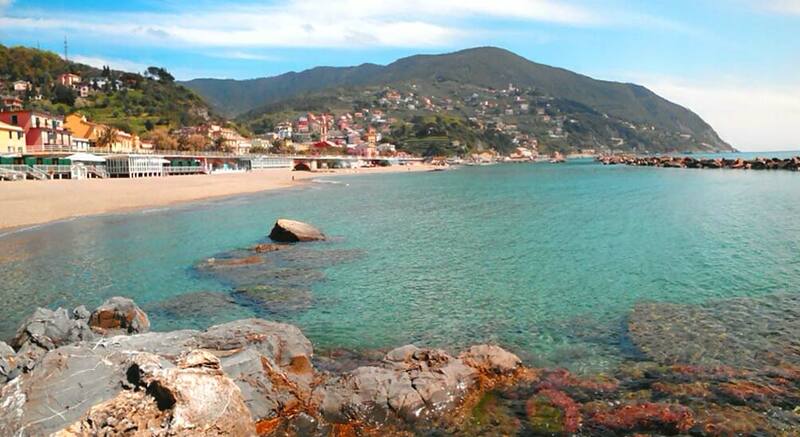 They’re the unmissable five wonders of Liguria, known all over the world. 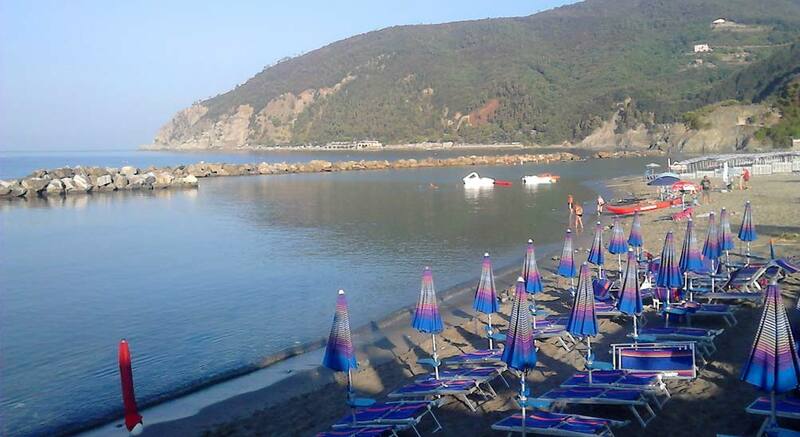 You can visit them by train, by foot through the famous “Via dell’Amore” path, or by sea. A boat trip is maybe the best way to appreciate them. 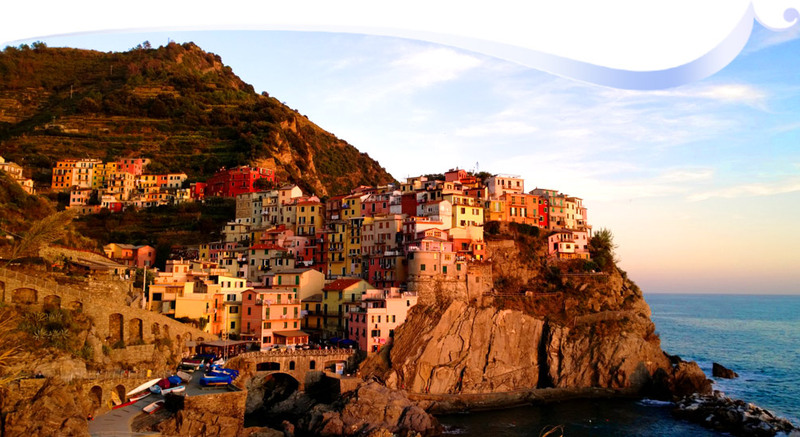 Visiting the Cinque Terre means visiting five different towns enclosed between land and sea, with overhanging cliffs and green hills. It means learning the history of the people that struggle with a challenging land but also tasting the fruits of centuries of their hard work in making wine and other products. Venturing through these places means learning the culture of “dry walls” and vineyards, of fishermen and their nets, of steep valleys and paths. 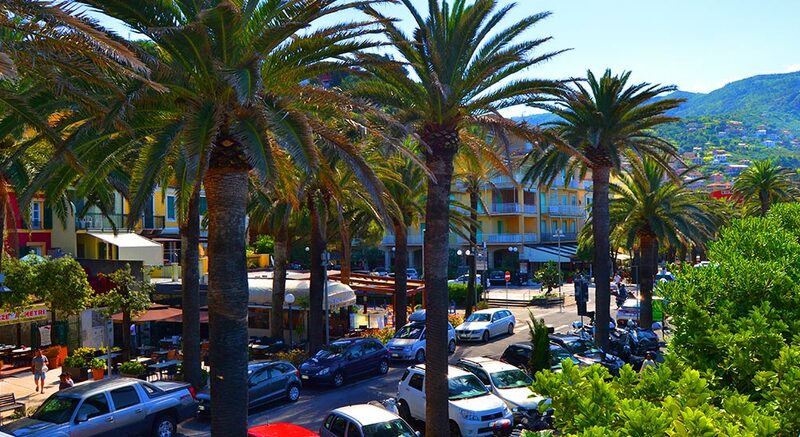 To those who enjoy mondanity, with an half an hour trip by train, you can reach Portofino, a town nestled in a suggestive bay between the Tigullio Gulf and Punta Carega. A town of colourful houses around the bay, with a marina crowded with boats of all sizes. It’s surrounded by olive groves, holm oaks, pines, cypresses. 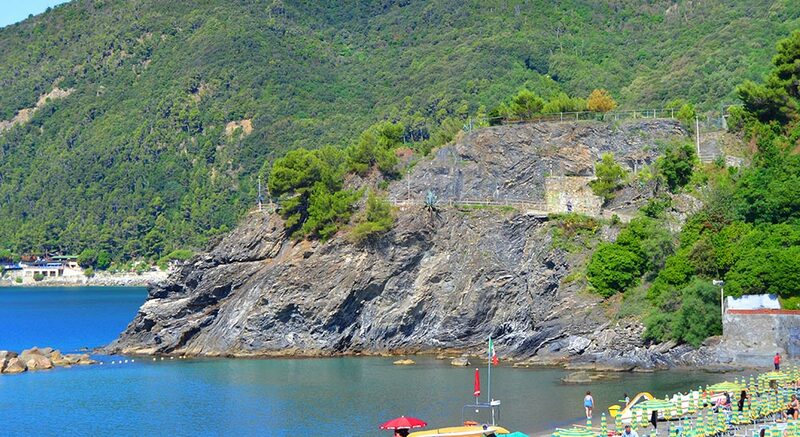 The chief town of Genova is another interesting destination. It’s a seaside town but also a city of art. 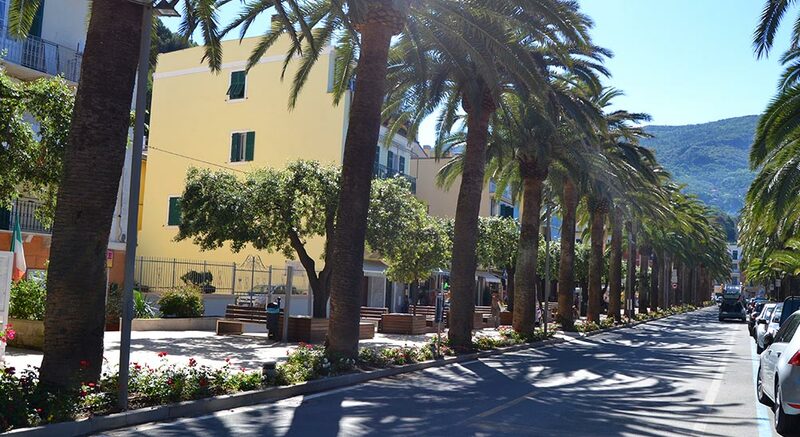 Two of the many attractions are the Aquarium and Palazzo Ducale. 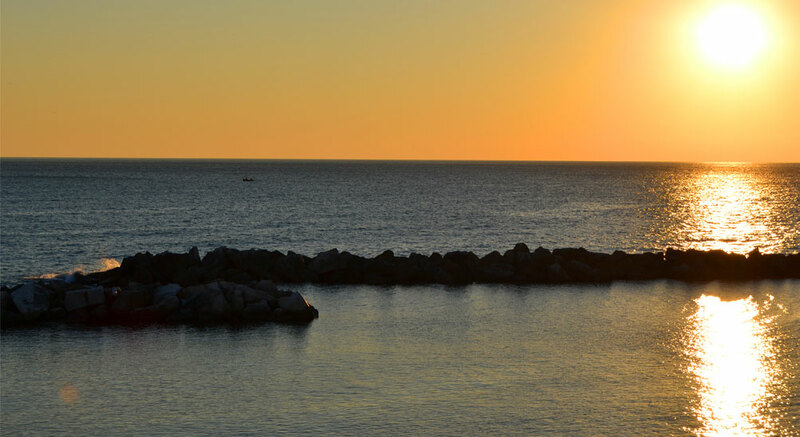 Genova is the European Capital of Culture 2004. 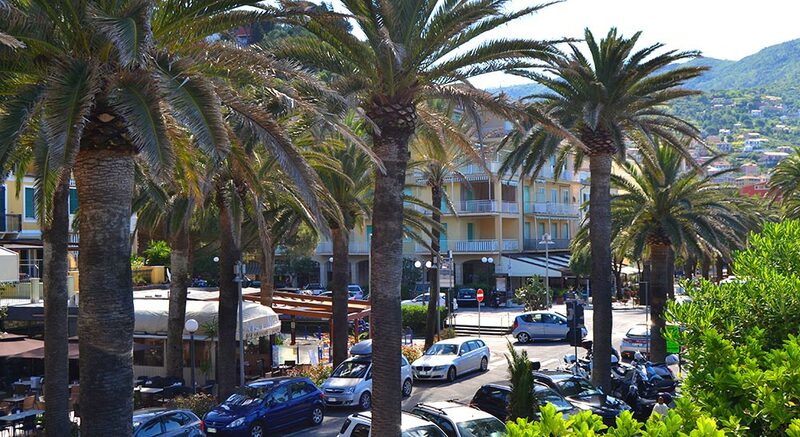 You can also visit Camogli, Santa Margherita, Rapallo, Chiavari and Sestri Levante. 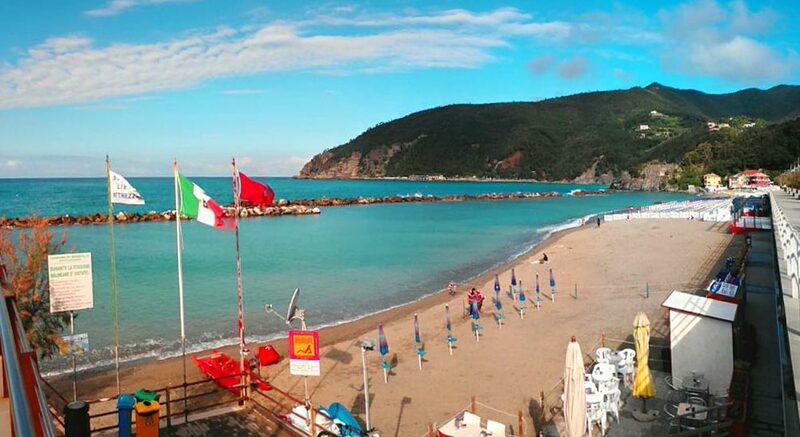 A neverending scale of greens and blues: the Tigullio. All these towns have something special and yet impalpable. 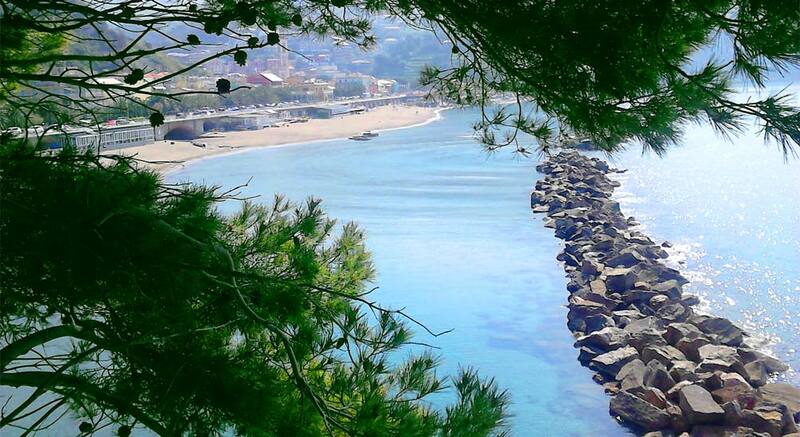 Diving lovers can enjoy the beauty of Moneglia’s sea bed, which is one of the best in Liguria. 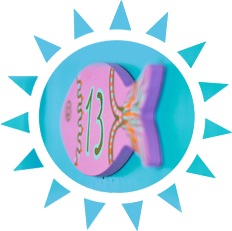 Punta Rospo’s Diving Centre offers the chance to dive in wonderful places, like near the war wreck of Bettolina and Islande, 30 meters deep.